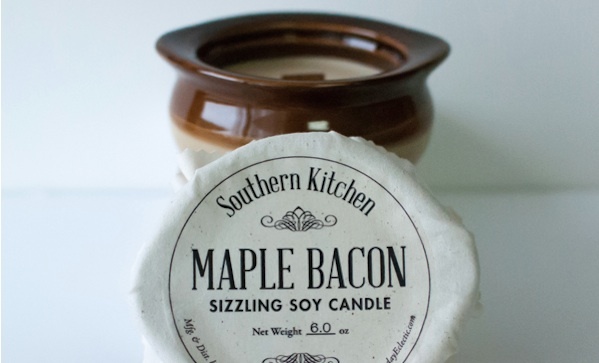 You can’t spend 24/7 cooking bacon, but you can still get your house to smell like bacon 24/7 with this maple bacon southern kitchen candle ($18), which, we’re happy to report, can be used in your bedroom too. Actually, they also sell candles that smell like pecan pie, pot roast, and hot coffee—but come on. Bacon!